The popularity of Social Networking services continues to grow at a rapid pace. In order to stay connected, the masses are turning to purpose built apps on smart phones. What many people don't realise is that there are also specialist Social Networking web browsers created specifically to allow you to stay connected with your friends and easily share content whilst browsing the web. These browsers operate as you would expect a typical web browser to work, with the added bonus of specially designed toolbars that keep you up to date with your friends' latest posts. Unlike standard web browser, these toolbars are not add-ons, but are native to the browser itself, providing unparalleled performance, stability, and functionality. 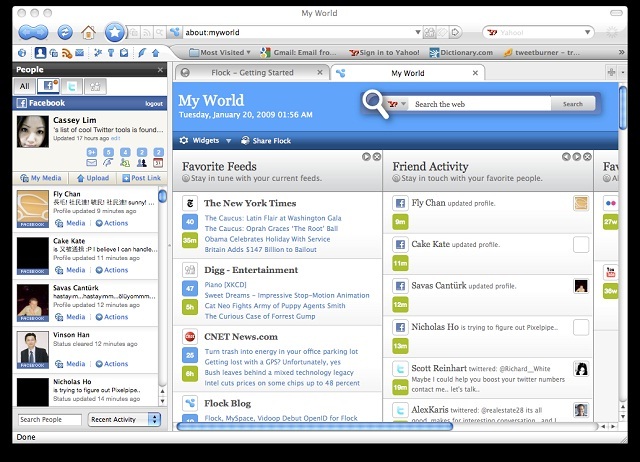 Social Networking browsers also allow its users the ability to post to various social networks from within the browser, no matter where you are on the web. This eliminates the need to browse, log in to social networking websites, and switching tabs. Flock (http://flock.com) has been around for quite some time and is a popular choice. 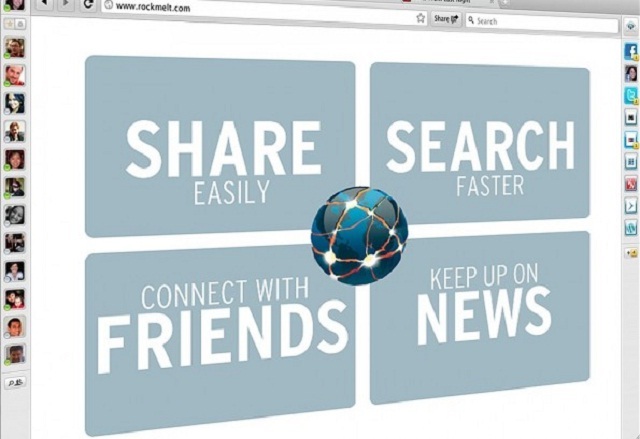 More recently, there has been much anticipation and excitement surrounding the soon to be launched RockMelt (http://www.rockmelt.com) browser. Both browsers integrate with Twitter, Facebook and YouTube - along with a host of other popular social networking websites. These purpose built Social Networking browsers aren't the only way to stay connected and get your Social Networking fix. If you are happy with your current web browser and not comfortable jumping ship, you may be pleased to discover that with most web browsers you can install “add-ons” or “extensions” to achieve similar functionality.